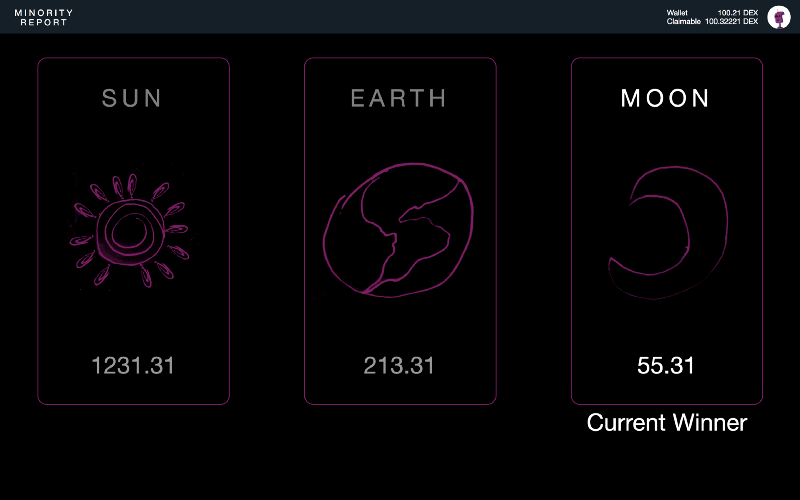 In our previous post 『002 | DApps, do we really need it? | Programmer Explain』, we have helped you to clarify the difference between Apps and DApps. Also, we have mentioned that there are 3 key characteristic a DApps could take advantage from blockchain technology. Before we get into these 3 key characteristic, let’s go over projects from the『DApps Hackathon』hosted at the DEXON headquarters in Taipei 101, 2018-12-15 ~ 2018-12-16. I have divided these projects into two groups. The first group. 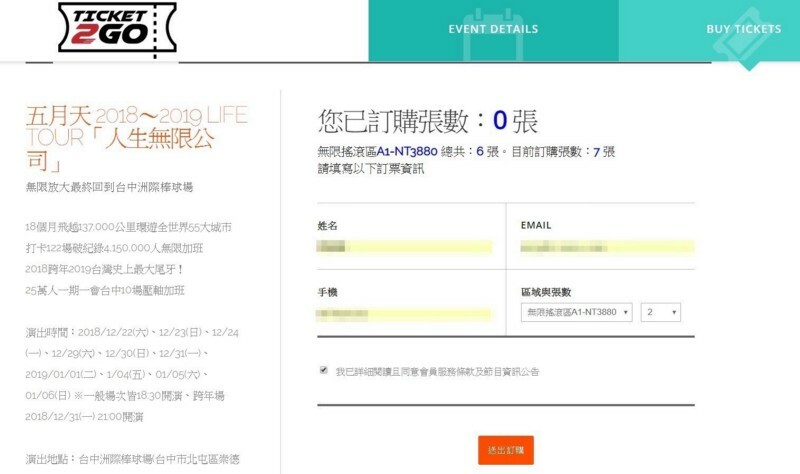 They are using projects that we already have on the market and advance it. Things like, online shopping, gaming and making payment. The second group. They think outside the box, and have create something that you might of experience before. 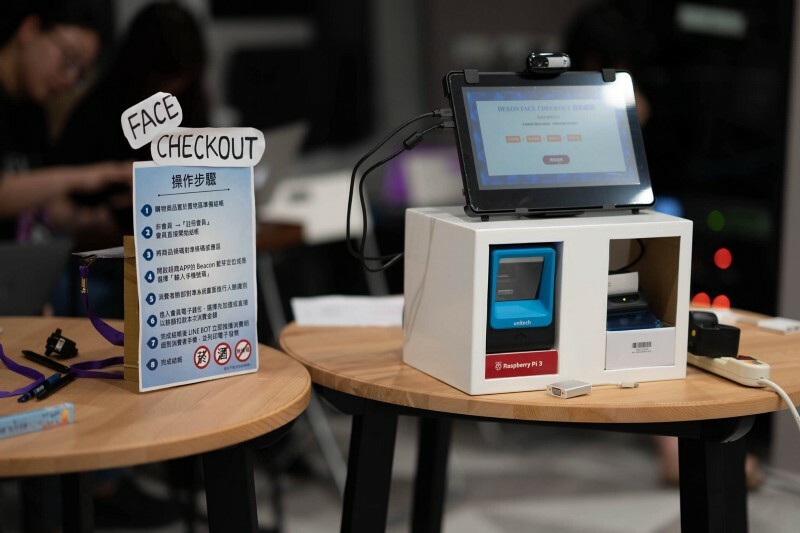 A POS machine that can make crypto payment with the combination of facial recognition camera and a set of password. In other words, the only thing that you need to make payment is 「yourself」 and 「password」. Additionally, for the purpose of mass production, it provides API for integration. A game that minority wins. There are three pots that you can choose to put money in. The pot that has the least money invested wins. All the invested money would proportionally distribute to the winner pot. If one wants to be the biggest winner in this game , one has to become the majority parity in the minority pot. 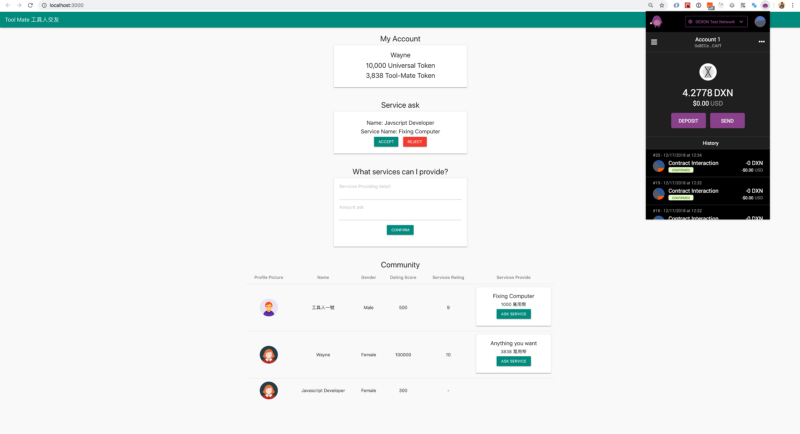 It is a platform for live-steaming-gamer to accept donations via crypto. In other words, a live-steaming-gamer can get donation while people could make donation with crypto currency. All-on-one voting platform. You can initiating a voting topic, and everyone can make their vote here. 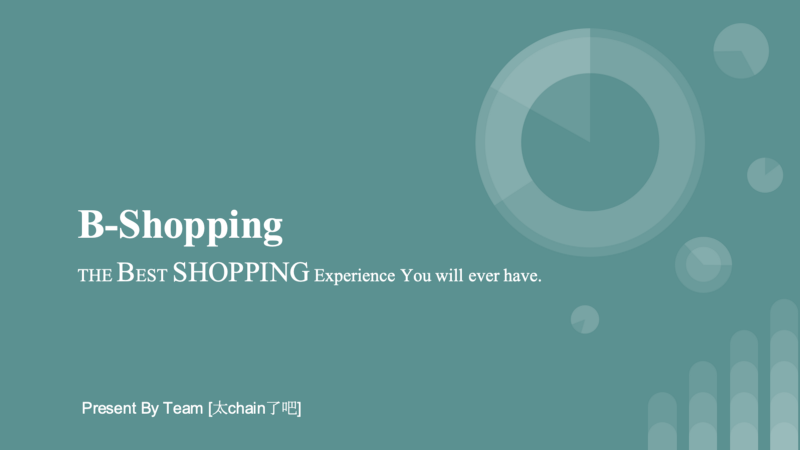 Online shopping platform without middleman. Its entire process from placing orders, making payment, shipping are all controlled within smart contract. One stop ticket selling & reselling platform that is fair and fast. 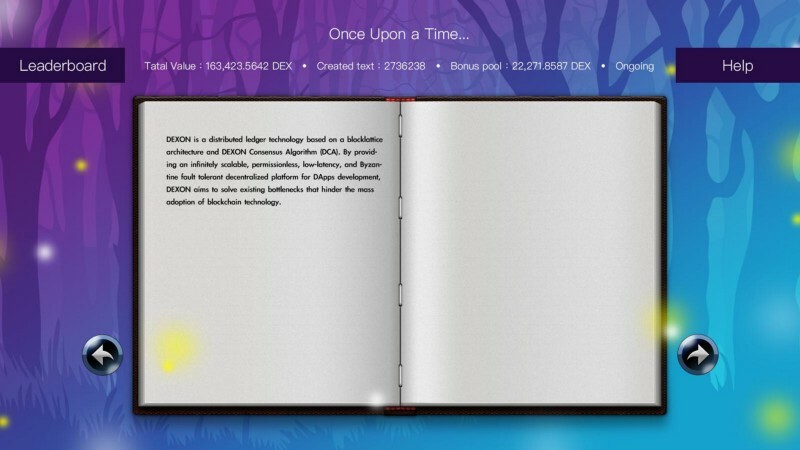 A Decentralized book written by everyone and stays forever. In this book, there pages where you can write, modify and value exchange. In short, every page has owner, content and a price if a person wants take over it. A credit society where credit can only be earned. The most special part of this credit mechanism is that it can only be earned and spend. But it cannot be transfer/inherit from other people. In other words, your social status is defines with this credit, and your social status cannot inherit from your parent or others. To recap, there are 3 key characteristic a DApps would inherently have. As a user, it is good to have ownership of wallet because a bank cannot ever change your balance. 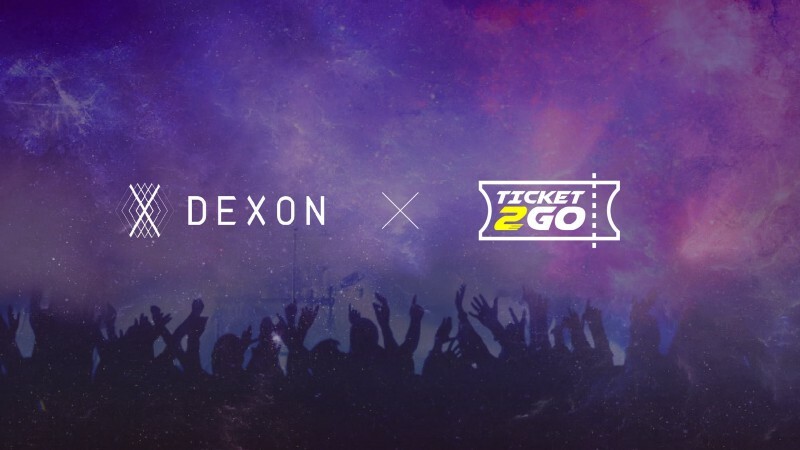 On the top of it, if the project of 『DEXON Face-checkout』being mass adoption, this will push blockchain tech to next level. In other words, you can securely make payment without using your credit card or phone anywhere in the world. As a developer, having ownership of smart contract could guarantee those share/profit should be earned by developers would never be changed. Plus, developers don’t need to worry about having your own database and keeps it alive because of the nature of bloclchain. So, Do we really need DApps? Personally, I think DApps is good to have, but is not a MUST yet. However, we should start to learn how blockchain works, and you might find out a really good use case that no one have thought of! 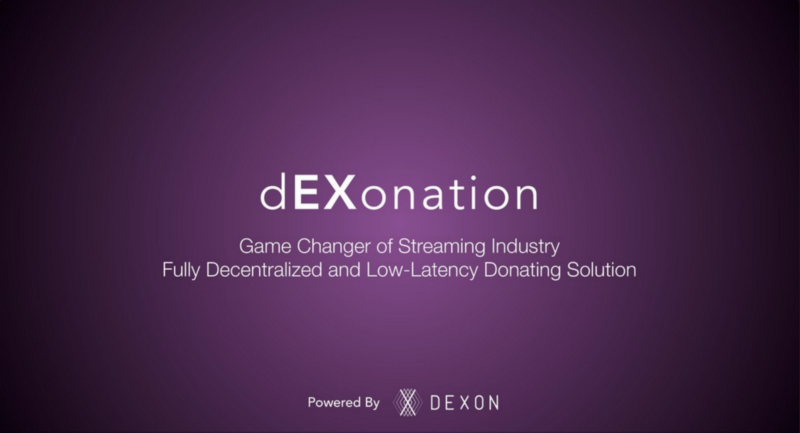 For my coming post 『004 | A complete guide for building DApps with Dekusan 』, I will be teaching you how you can start to build DApps on DEXON.